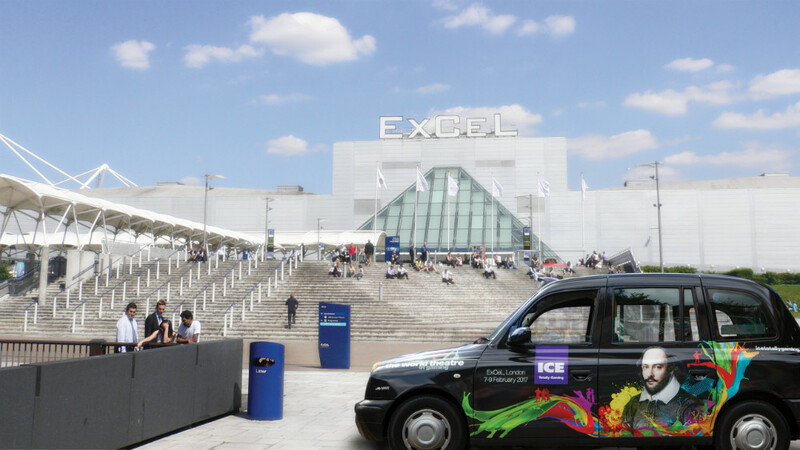 WeAreCasino will attend ICE Totally Gaming with its software Slot builder, which allows gaming operators to create their own games. 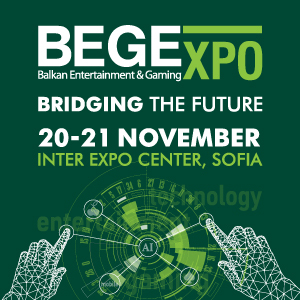 For the first time as exhibitor of this event of the industry, the gaming platform provider will present Slot Builder Pro, which is a cross-platform Integrated Development Environment fully dedicated for Casino Games Development. It enables to anyone to create Video Slot, Video Bingo and Video Poker Games. 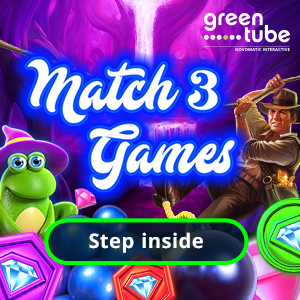 Developers can develop the main game scene, additional scenes like bonus game, side game, level up and so on, where each scene has a dedicated layout for desktop and mobile devices. 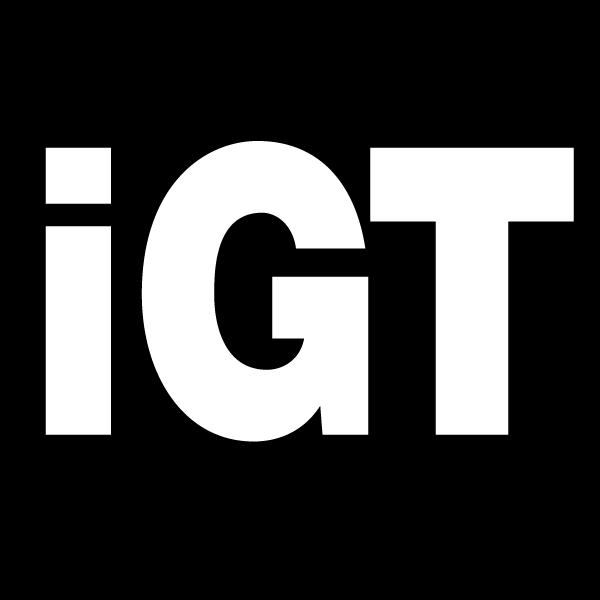 Moreover, the Template System allows to build a game with just a click. Also, attenders of the ICE would presence the introduction of other WeAreCasino’s games that are going to be in the market for the next months, just like the new deals that are coming for 2018. Moreover, people will enjoy WeAreCasino’s own games: Waikiki Heroes (video slot), Lucky Valentine (video slot) and Pizza Invaders (video bingo). 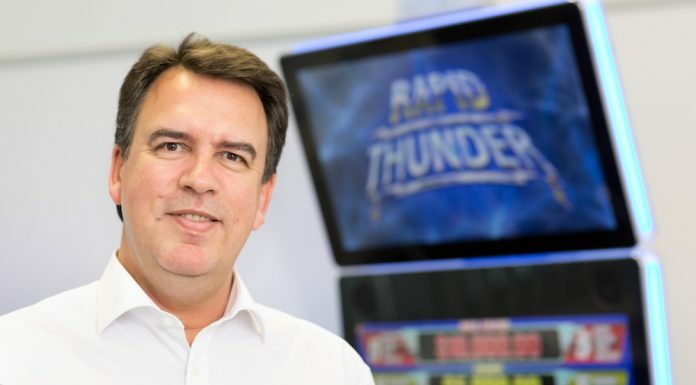 Domenico Vacchiano, CTO of WeAreCasino, expressed “We are very proud to take part of this event as exhibitors. 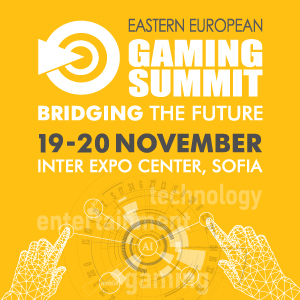 The ICE Totally Gaming is an important opportunity to show our products and give the most effective possibilities to operators in the field of game builder solutions”.